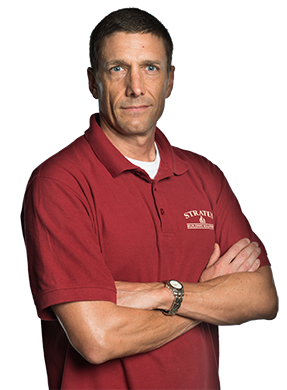 When you need commercial cleaning services in Greenville, SC, don't look past the team from Stratus Building Solutions. Our company is dedicated to performing environmentally friendly work in a professional manner. 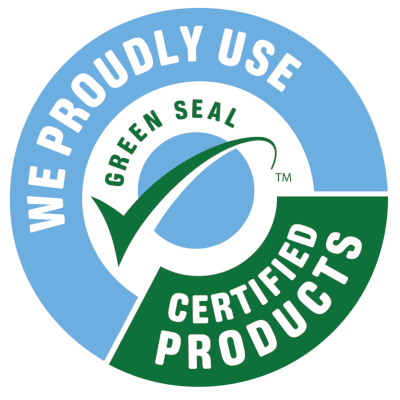 As a proud member of the Green Business Network, we use cleaning supplies that are non-toxic, biodegradable, and free of fragrances. In addition to being an environmentally friendly company, we're committed to using state-of-the art cleaning techniques. Some of our professional cleaning tools include microfilter HEPA vacuums, UVC sanitizing wands, microfiber cloths, mops and Green Seal Certified chemcials. Our company even uses waste-reducing paperless proposal and paperwork systems. By charging fair and honest prices for our office cleaning services, we can save customers money and reduce the stress associated with keeping a space clean. 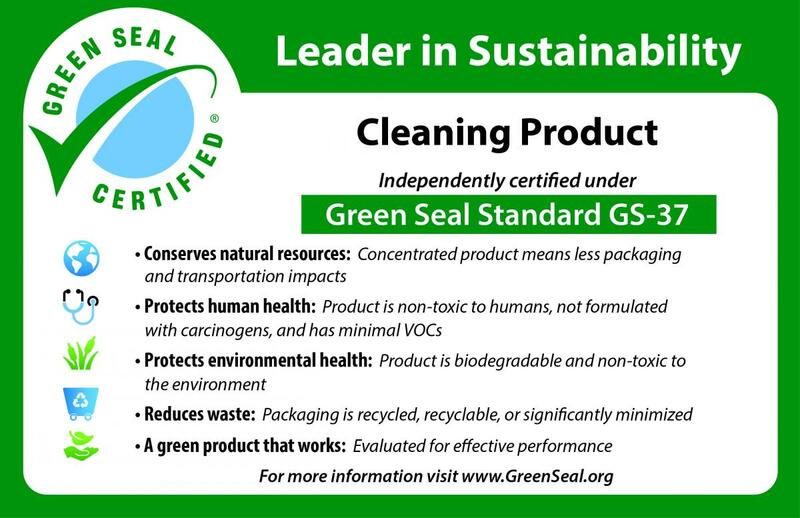 We're proud to be an industry leader in green commercial cleaning and janitorial services. 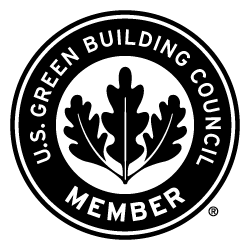 If you hire us, our goal will be to help you provide a healthier environment for your customers and employees. Our cleaners will arrive in uniform and present photo identification. Each of our staff members goes through extensive training and a commercial cleaning certification program so that they understand how to perform their work well. 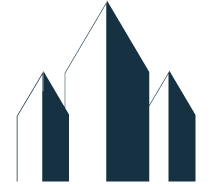 To ensure consistent results, we perform quality audits based on a 50-point system. We have more than 30 years of experience on a national level and are proud to offer 24/7 customer service. No matter how big or small your space may be, we'll provide you with a highly specialized business cleaning plan. Our team can clean medical offices, shopping centers, professional offices, banks, daycares, and retail stores. 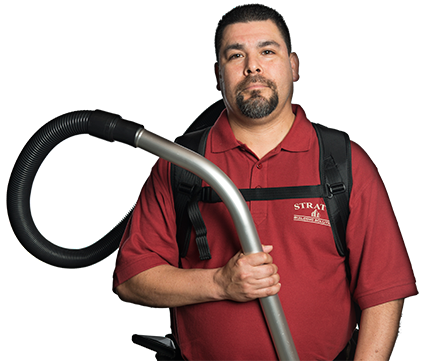 Stratus Building Solutions is proud to offer commercial cleaning services to clients throughout the Greater Greenville area. As a reputable company, we're known for taking care of the details so that every cleaning goes smoothly from start to finish. Give us a call today to learn more. Our crew will make sure that you're completely satisfied with the final results. Serving the Upstate SC Area including Anderson, Boiling Springs, Clemson, Duncan, Easley, Gaffney, Greenwood, Greer, Seneca, Simpsonville, Spartanburg, Travelers Rest, Wahalla, Westminister.